Professional custom printing at a cost less than paper labels. Use your own design or choose a Fabri-Kal stock pattern offering. All orders are freight pre-paid on minimum 200 case shipment. 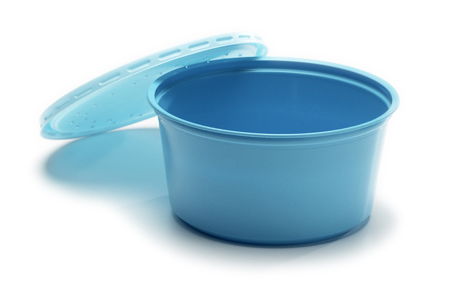 Ideal for packaging canadian crawlers, wax worms, meal worms, leeches and liquid products.